Up to 50% off select products and bundles for THE BIG GAME while supplies last! Place your order by Wednesday 01/30/19 to guarantee delivery by Saturday 02/02/19 for THE BIG GAME. FREE PRIORITY SHIPPING on bundle orders. A: In this template, we’ve created a mobile and a desktop version of this section to optimize the page’s performance. 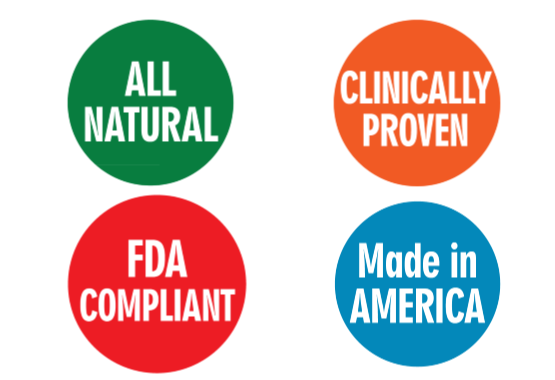 In the blocks above this, you will see: (1. company logo / 2. special offer bar / 3. timer / 4. CTA Button) All blocks EXCEPT for (#3. Timer) are only visible on Mobile and have been hidden on Tablet and Desktop. 3 blocks below (Products + Logo Image / Special offer bar / Headline + Button) have all been hidden on Mobile and are only visible on Tablet and Desktop. If you ever get confused, simply click the grey pencil icon in the top right of the block to see which devices the block is hidden on– When a block is slightly transparent, such as this one, that is an indication that it has been hidden on a device. UP TO 50% OFF FOR THE BIG GAME! 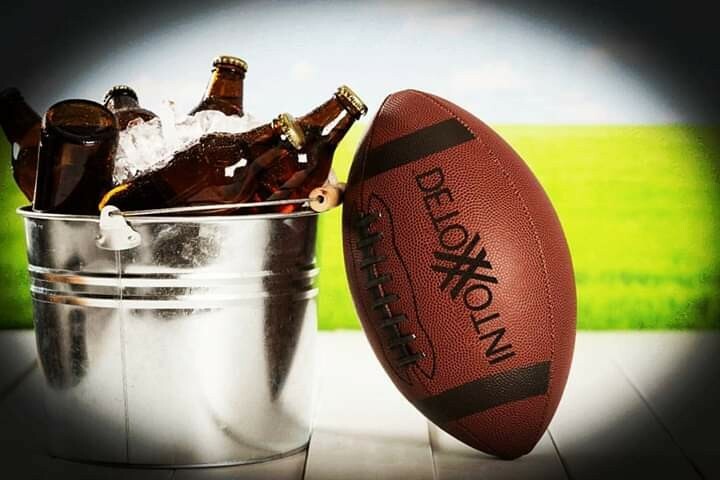 Enjoy a Few Drinks During the Big Game Without the Misery of the Morning After! 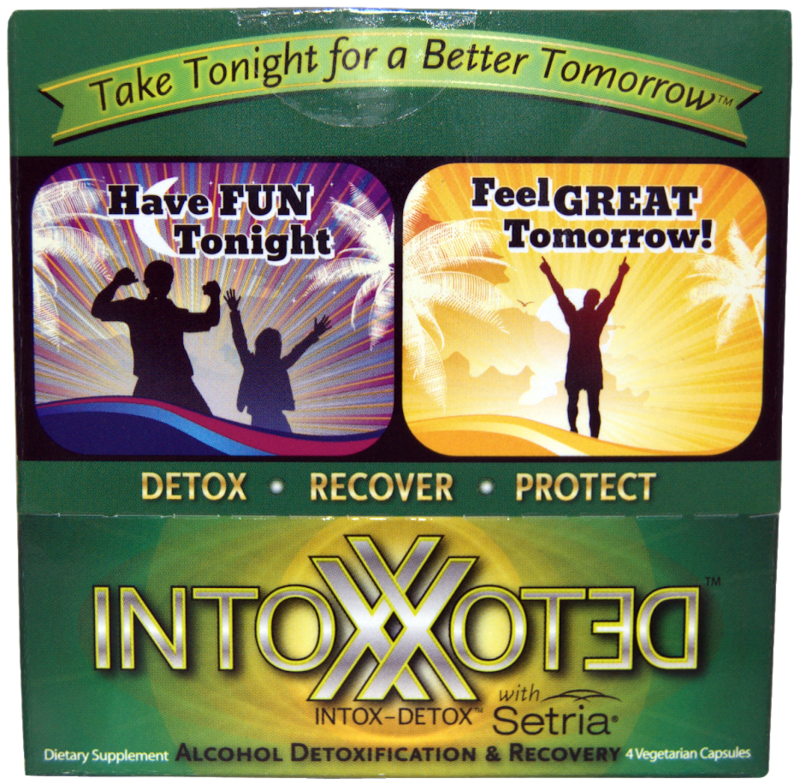 Step 2: Stock up on INTOX-DETOX now and be the PARTY HERO! Step 3: Enjoy drinks with friends at said party. 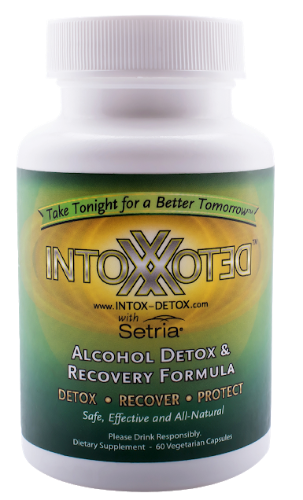 Maybe even share some Intox-Detox with friends who are worthy. 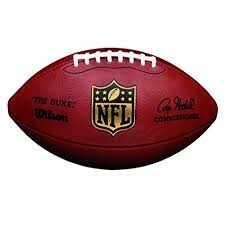 Step 4: Wake up to a BETTER TOMORROW on Super Bowl Monday. Step 5: Go on about your day like the last survivor of the Zombie Apocalypse! Enjoy Discounts on all BIG GAME Bundles Below! Super convenient single-serving packs are great for parties! Perfect for gift bags or party favors. Stock up and be the PARTY HERO. Your friends and their livers will thank you! Copyright © INTOX-DETOX 2019. All rights reserved.